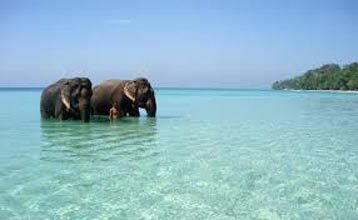 Amidst the lush green beaches, adventurous parks, and exotic locations, traveling or voyaging can give you an unforgettable experience. 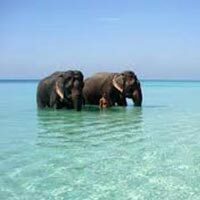 Therefore, plan a vacation to the beautiful island of Andaman with your loved ones and avail our outstanding travel services. 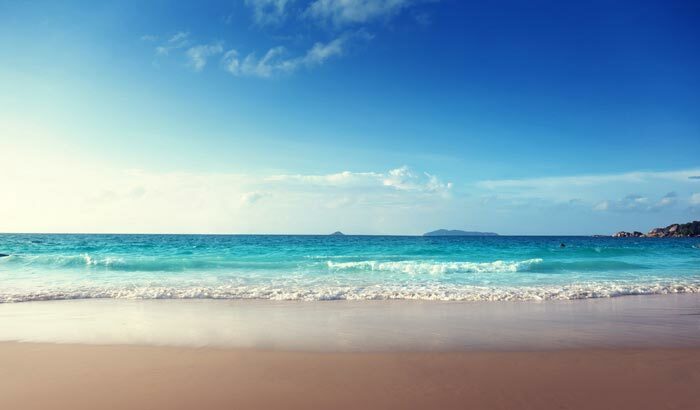 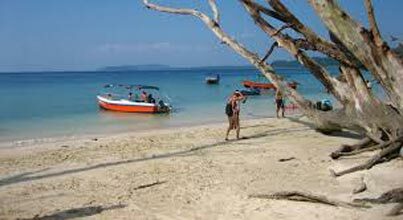 Global Andaman Tour & Travels is one of the eminent travel agencies in Port Blair (Andaman and Nicobar Island, India) that is engaged in organizing exciting and adventurous Andaman tours for the vacationers. 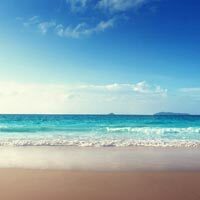 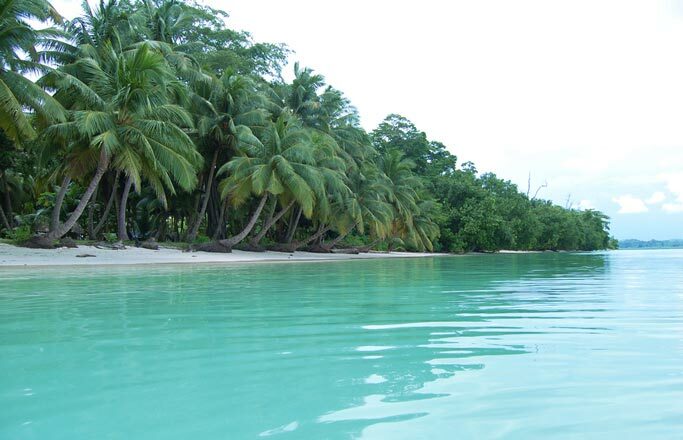 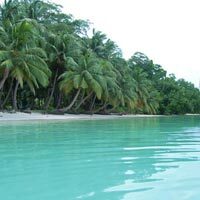 We mainly operate in Andaman and Nicobar Island, especially Havelock, Neil Island, and Port Blair. 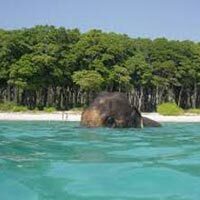 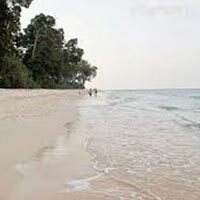 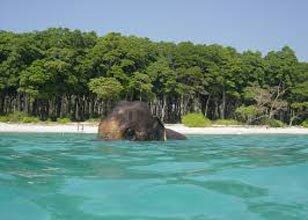 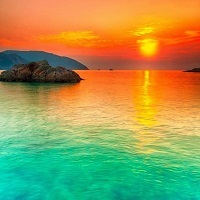 So, avail our services and plan a thrilling vacation to the enthralling land of Andaman with your near and dear ones. 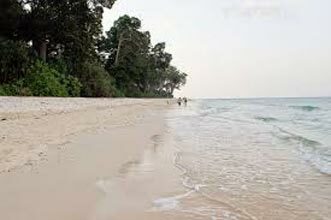 Exploring Andaman 11N 12D T..